We are always delighted to meet new pets and their people. If you would like to pre-register before visiting us simply fill in this form and email it back to us. 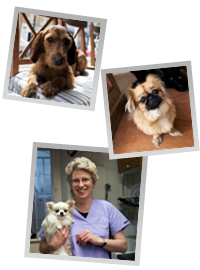 If you would like to tour the clinic please contact us on 020 7723 2068.